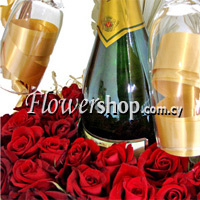 If you want to make the difference in the life of your loved one then undisputedly this is the gift you have to make. Saying it in a simple way, it will put immediately your loved one in a higher level of joy. Is it not what you desire? Life is worth living for a moment like this - making your loved one extremely happy by offering gifts like this that make a lasting impression. 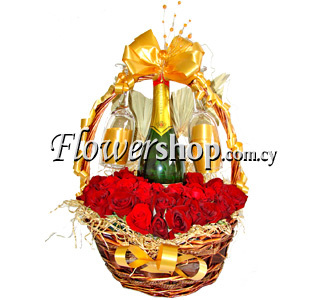 The moment that your loved one receives this gift will be colorful, full of joy and enthusiasm. Life is very short; express your feelings with actions.